Isaac Yuen situates and writes about the self in the forms of critical and creative non-fiction that revolves around ideas of nature, culture, and identity. He is the winner of the 2013 Web of Life Foundation international essay competition. 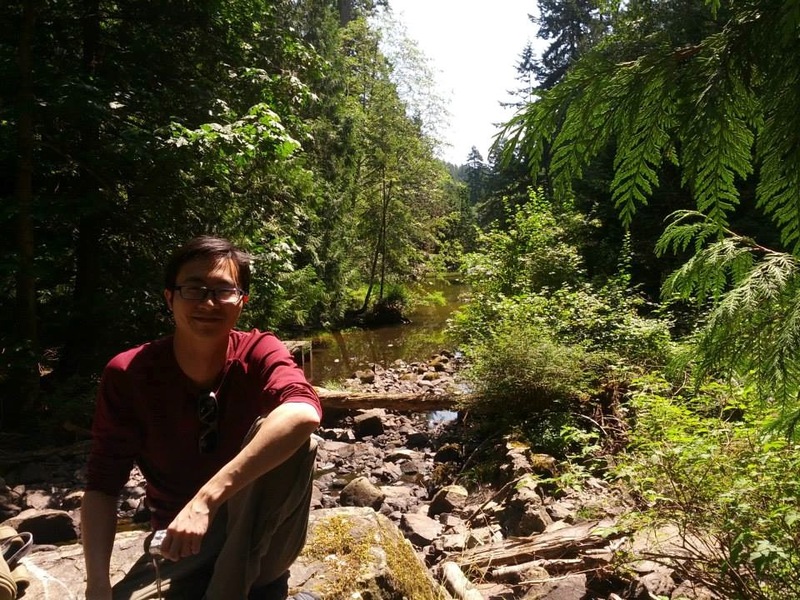 His works can be found in Ricepaper, Alternatives Journal: Canada’s environmental voice, Flyway: Journal of writing and environment, and Schema Magazine: For the interculturally-minded. A first-generation Chinese-Canadian, Isaac is also the creator of Ekostories, an award-winning blog and essay collection that explores the power of narrative to evoke personal and societal change. Idrian L. Burgos is a writer of poetry, short fiction and creative prose. He has presented his work at various literary events in Surrey, New Westminster and Vancouver. He studied at Douglas College, where he contributed to its student newspaper, The Other Press. His work has been published in an anthology by the Poetry Institute of Canada. While Idrian mostly writes poetry at present, he hopes to break more into prose. He is currently also at a major crossroads in life, and hopes to get into a career involving writing.